If you enjoy winter sports and activities, a heavy parka will slow you down. Instead, try out a light, insulated jacket, like the two in our Nano Puff vs Thermoball comparison below. 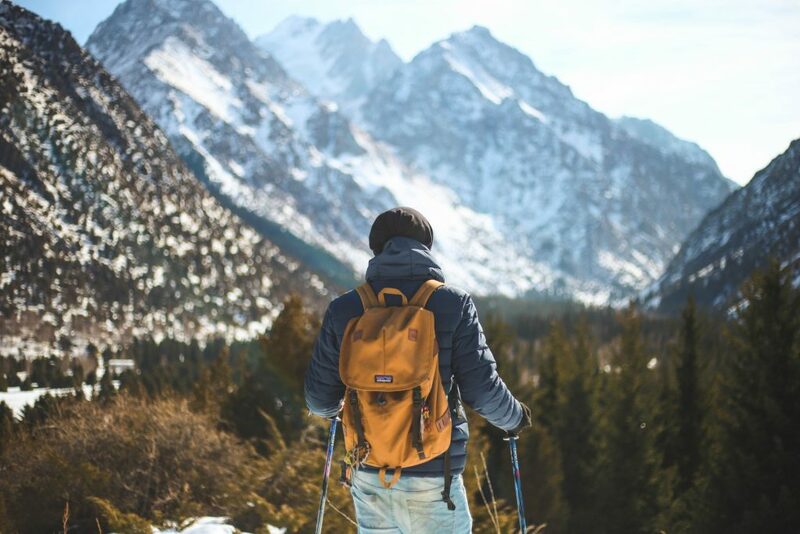 The chilly months of the year can be some of the most enjoyable, especially if you like to ski, hike, or climb those rugged peaks. But wearing a thick, heavy coat will reduce your mobility and likely have you sweating like crazy in no time. That’s why it’s a good idea to invest in a lighter jacket. 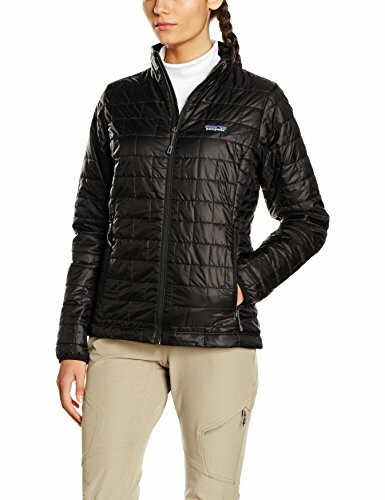 A good comparison is the Patagonia vs North Face jackets, like the Nano Puff vs Thermoball models. Both are light, compressible, but insulated to keep those chills at bay. 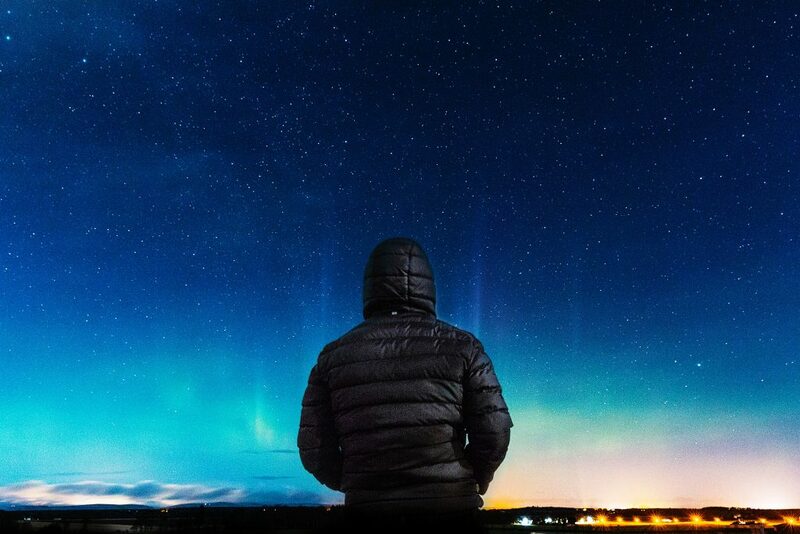 What to Look For in a Lightweight Insulated Jacket? 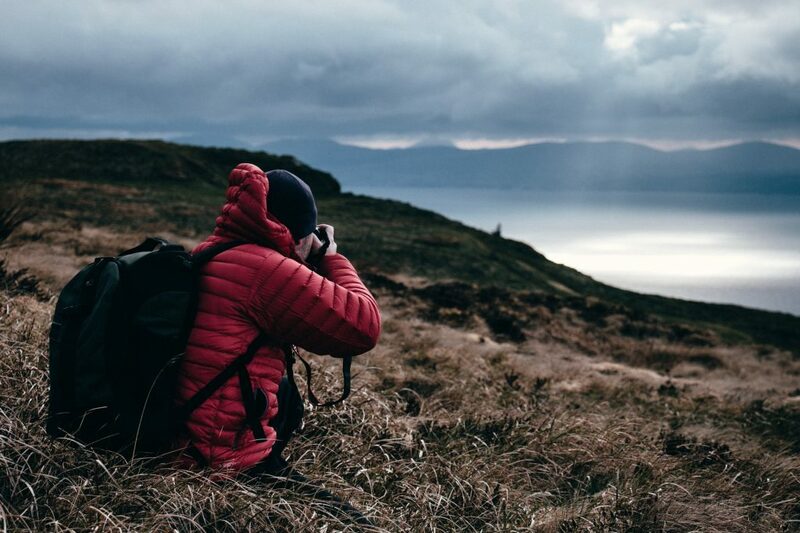 How Will You Use Your Lightweight Insulated Jacket? 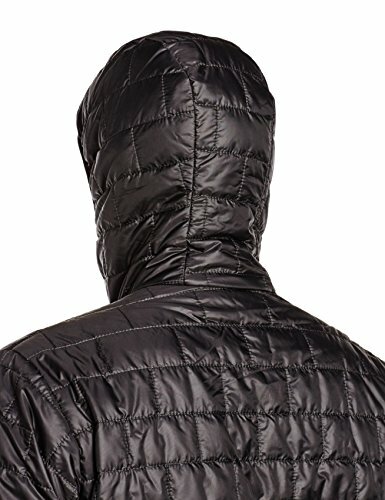 The Bottom Line: Patagonia Nano Puff vs The North Face Thermoball Jacket? 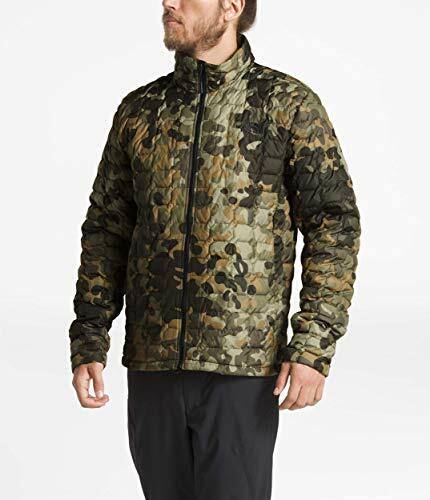 If you’re in the market for a lightweight outdoor jacket, you want one that isn’t too bulky but still has enough insulation to keep you warm on those chilly days. 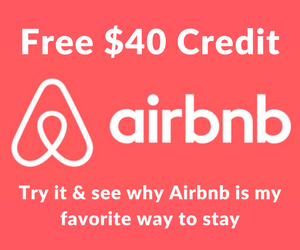 It should also be made of tough, durable materials that won’t tear at the slightest scrape. Pockets are a must to keep your hands warm, plus give you a bit of storage space for your phone, keys, and other small necessities. And these jackets should keep you dry on the inside as well as the outside. The two jackets in our Nano Puff vs Thermoball comparison both live up to these expectations, as you can see for yourself below. Both of these jackets are excellent choices for lightweight, yet incredibly warm jackets. Let’s take a look at how exactly these two lightweight jackets compare against each other. If you’re spending your hard-earned money on a jacket, you want to make sure it will be the right size. 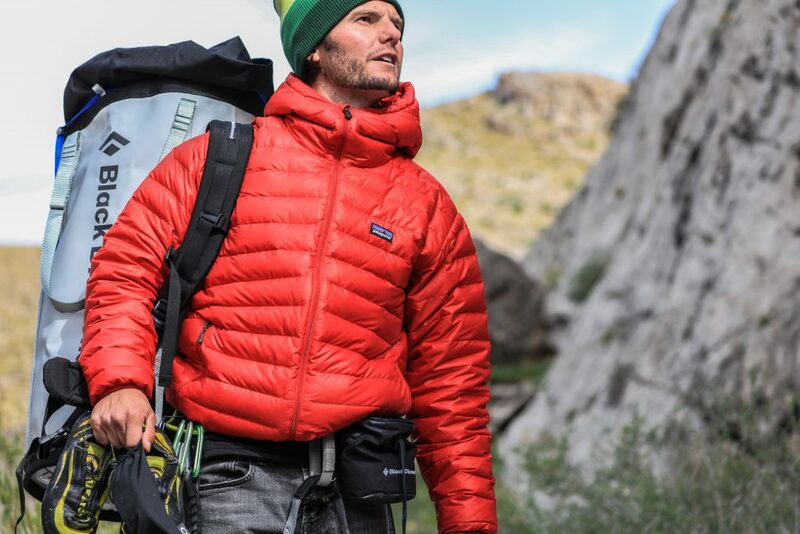 The Patagonia Nano Puff Jacket comes in 6 sizes, including XS, S, M, L, XL, and XXL. 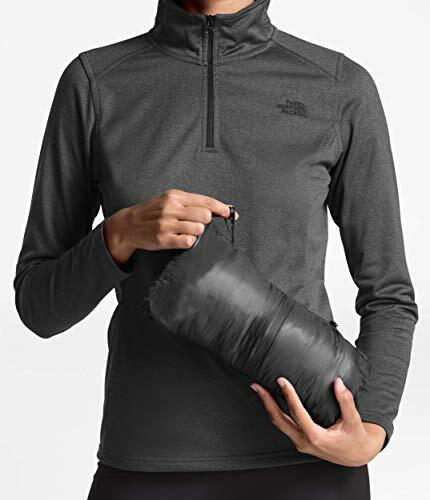 The North Face Thermoball insulated jacket comes in the same six sizes, so you won’t be able to decide which is best from this category alone. Thankfully, there are many more features to compare in The North Face Thermoball vs Patagonia Nano Puff reviews. 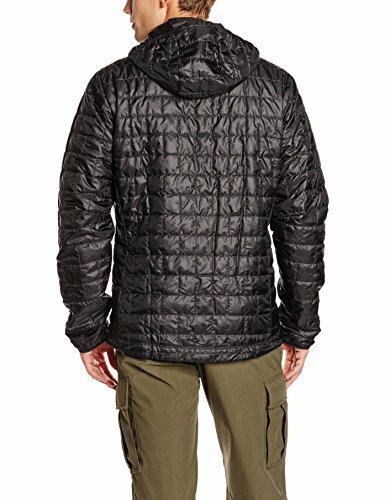 A heavy jacket will wear you out in no time during a hike, so you want to get your hands on the lightest jacket you can. The Nano Puff weighs only 11.9 ounces, so you’ll barely notice its there. A TNF Thermoball jacket is slightly heavier at 12.3 ounces, but this isn’t really enough to take it out of the running for the best lightweight travel jacket. 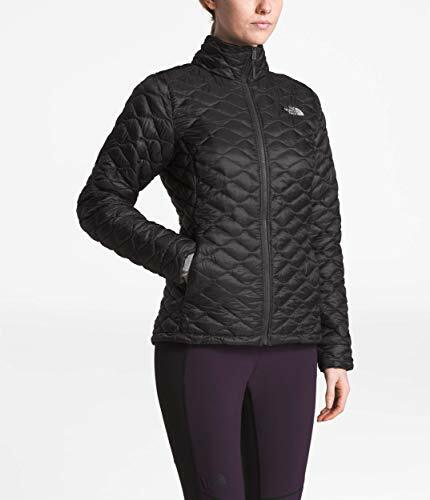 The Nano Puff Patagonia puffy jacket has a sculpted fit, which hugs the jacket close to your body while still giving you the room you need to move freely. There have been some issues with the Patagonia fit guide, though. Some people have claimed the shoulders and underarms are a bit tight, requiring them to size up for a more comfortable jacket. But this may leave you with too large of a body, so be sure to try on a few before you choose one. The Thermoball has a standard fit, but it hangs the same around your shoulders and torso for warmth without sacrificing mobility. There have been few complaints about the way the jacket fits, so in this way, The North Face Thermoball excels. The material used is one of the most important things to look at in any jacket comparison. Cheap materials will fall apart far too soon, so you need strong fabric to keep your jacket intact and looking great. This Patagonia insulated jacket uses a 22D polyester ripstop shell and lining that is completely recycled. Not only is this material durable, it is also better for the environment since using recycled material creates less waste and reuses products that would normally be discarded. This Patagonia packable jacket also has a brick quilting pattern that uses stronger thread, which resists abrasions. This holds your jacket together, even in rougher areas. 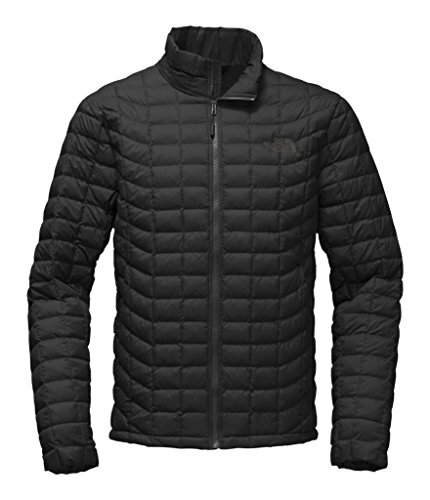 The North Face ultralight jacket uses 15D nylon ripstop for its shell and lining if you buy the classic models. But for the matte and print versions of the Nano Puff, 30D nylon is used. Though the denier is a bit higher, these two don’t use the ripstop material, so you’ll need to be a bit more careful about tears. Though these are not rain jackets, there should be some sort of waterproofing to keep you dry in damp weather, from snow as well as a bit of a drizzle. The Nano Puff has added a DWR, or durable water repellent, finish to both the shell and the lining. This won’t keep you dry in a downpour, but it will repel light moisture. The insulation is also water-repellent. 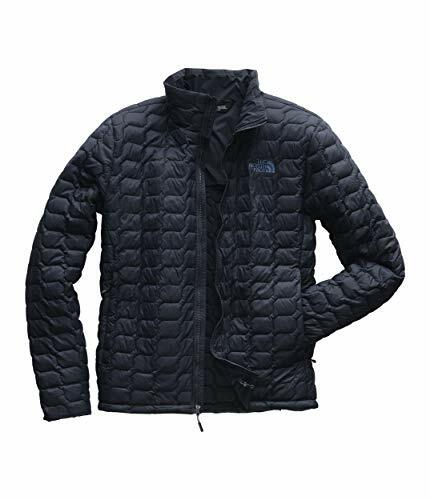 You won’t find much difference comparing The North Face vs Patagonia jackets here since the Thermoball also uses a DWR finish to keep the water rolling off your jacket instead of soaking into it. If you’re wearing your jacket in colder temperatures, you need decent insulation to lock in your body heat. The Nano Puff uses 60g Primaloft Gold Insulation Eco. This is made using 55% of post-consumer recycled content, following Patagonia’s environmentally friendly views. The benefits of this insulation it locks in 98% of your body heat, even if it gets wet. But it is also compressible, making this a great packable travel jacket. The brick quilting on the jacket also helps to stabilize the insulation so it won’t shift around as you move, creating cold spots. The North Face uses 10g/ft², 11g/ft², and 13g/ft² PrimaLoft synthetic insulation for their Thermoball jackets. They state that this type has the same warmth equivalent of 600 fill goose down. This gives you incredible warmth without the weight of heavy insulation bearing down on you. Plus, this insulation retains its warmth when wet and is quite compressible. When comparing the Nano Puff and Thermoball jackets, you will find only minimal differences in the pockets. Both jackets have zippered hand pockets and an internal chest pocket. But the Thermoball’s hand pockets are covered for a bit of extra protection, while the Nano Puff has zipper garages. 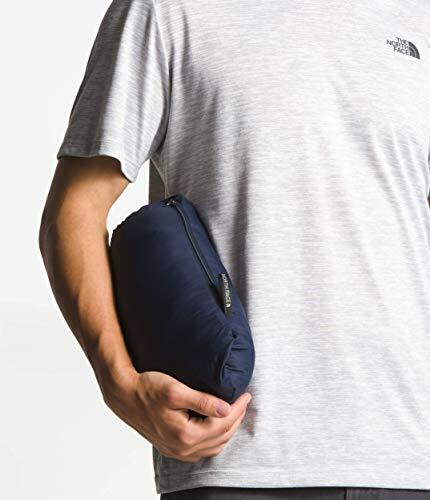 The Nano Puff’s zippered chest pocket is a bit bigger though, which makes sense when you consider it also doubles as a stuff sack. The Thermoball uses a hand pocket for this instead. Our Nano Puff vs Thermoball jackets show similar features on the cuffs, though they are not identical. Both of them are elasticized to stay snug on your wrist, keeping the cold air from seeping in. But while the Nano Puff has these elastics on the end of the cuff, the Thermoball has an internal one, giving you a flap over them for a bit of extra length over your wrists. Both have adjustable drawcords around the hems to cinch it tight and keep the cool air out while locking your body heat in. But the Nano Puff has a drop-tail hem which hangs a bit lower at the back for extra warmth. The Thermoball lacks this feature. Not everyone likes the same colors, so a decent lightweight jacket will have a few to choose from to meet the taste and style of every customer. The Nano Puff meets these requirements by offering nine different colors. The Thermoball matches this with nine of their own, even including a camo option for those who like to blend into their outdoor surroundings. Sometimes the extras can make or break a jacket, especially if you’re paying a pretty penny for it. Patagonia has added a few special features to the Nano Puff, including a wicking interior storm flap to keep water and wind from seeping in through the front zipper. There is also a zipper garage to protect your chin while increasing the comfort. A reinforced carabiner clip-in loop has been added inside the internal chest pocket. This allows you to stuff your jacket into the pocket and hang the small package for easy toting. The Nano Puff is even windproof for extra warmth. The Thermoball has also added windproofing to its list of features and stuffs into its own hand pocket for a compact bit of travel equipment. It uses a Vislon front zipper, which is plastic instead of metal for a lighter zipper. The internal chest pocket is media compatible to give you access to your smartphone or iPod without exposing it to the elements. Another thing to mention in this Nano Puff vs Thermoball jacket comparison is it’s women’s versions. 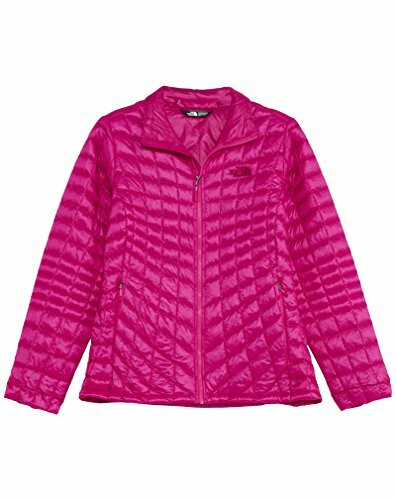 The women’s Nano Puff jacket uses the same materials and insulation as the men’s version but is a bit lighter at 10 ounces. It also has the same features. It comes in 8 colors and has 6 sizes ranging from XXS to XL. 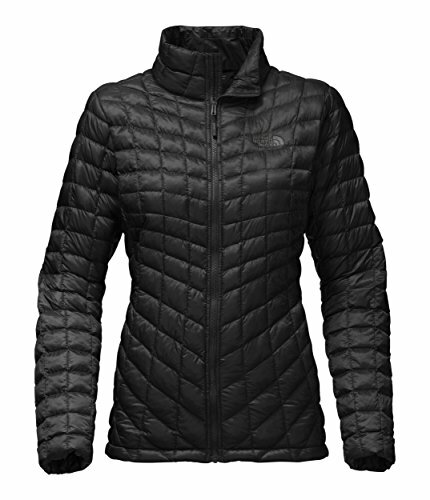 The women’s Thermoball jacket is also identical to the men’s in materials and features. But though it states it has a standard fit, it is a bit tighter around the waist for a more flattering look. It is only 10.58 ounces, comes in 6 colors, and has 6 sizes to choose from as well, though they start at XS and go up to XXL. Lightweight jackets like the two in our Thermoball vs Nano Puff reviews have many benefits that make them great for multiple uses. They are lighter and thinner than bulky parkas, making them a great choice for winter activities like hiking or snowshoeing. They will keep you warm in the chilly temperatures without overheating you to the point of soaking you with sweat. And though these insulated jackets are good for milder winter temperatures, they are thin enough to be layered with other clothing when the weather turns icy. 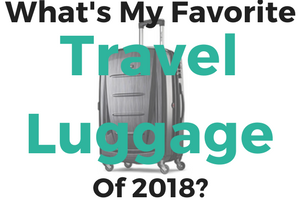 Plus, their material and insulation is compressible, allowing you to pack it small when traveling. 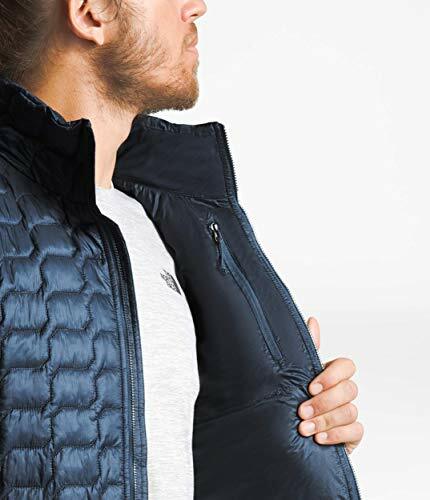 Whether doing a Nano Puff vs Thermoball comparison or checking out other brands and models, you need to ensure the jacket uses quality materials in both the shell and the lining. Nylon and polyester are the most common, due to their strength and durability. But along with resisting abrasions and tears, these two also repel moisture without sacrificing breathability. Though ultralight insulated jackets like the two reviewed above are not meant to replace a rain jacket, they still need to repel water to keep you dry, especially if you’re using them on a snowy day. That’s why many manufacturers add some type of water repellent coating to the shell of their jackets. They may also add this to the lining and the insulation to keep you extra dry. But don’t expect them to withstand a downpour. For such heavy rains, you’ll need to add a rain cover or swap your jacket out for a proper rain jacket. The reason people choose these types of insulated jackets is that they are smaller and lighter than a bulky winter parka. They give you more mobility while reducing the weight, so you won’t be exerting yourself just by putting it on. But make sure you have the right size. A jacket that is too big may not be able to hold your body heat in, letting it out the bottom and through the collar. But a jacket that’s too tight will restrict your movements and will likely tear if you try to stretch it too far. The right size will give you the most comfort and freedom of movement. The way a jacket fits isn’t just about the size you buy, it has to do with the way the jacket is made. Some have a looser fit with straight lines from the underarm to the hem. Others offer a more contoured fit, hugging the natural curves of your body. The issue with the latter style is that though they hold the heat close to your body, they also offer less mobility. A standard fit will still keep you warm without such restrictions. Another thing we mentioned in our Nano Puff vs Thermoball jacket comparison is compressibility. The synthetic insulation used in those two models is easily compacted. That means you can stuff your jacket into its own pocket or almost any type of bag when you don’t need it. This makes lightweight insulated jackets better for travel, whether by car, by plane, or even by foot. Though the temperatures may be mild, your hands could still get chilly. That’s why many jackets add handwarmer pockets on each side. Not only can you warm up in them, they also give you some storage space for your smaller essentials. Chest pockets are also handy if you can find them. Like you saw in our Nano Puff vs Thermoball reviews, they could be internal pockets, but some brands put them on the outside instead. Elastic cuffs form to your wrists, but some people find these uncomfortable, especially if the elastic is too tight. You could also look for Velcro cuffs, which give you the ability to adjust them to the perfect fit. Hems on any type of colder weather jackets should have some type of adjustment as well, in the form of a drawstring or cinch-cord. This lets you snug the hem tight around you, locking in your body heat while keeping the cold outside air out. There are a few extra features you could look for to make your lightweight jacket a bit more worthwhile. 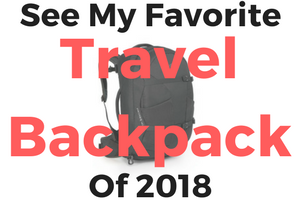 These include storm flaps to block out the wind and moisture, zipper garages for added comfort and protection, and pockets that double as stuff sacks for quick and easy storage. 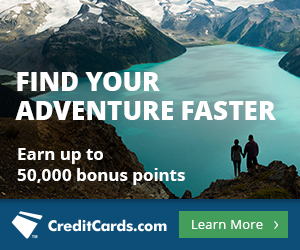 Carabiner clip-in loops let you hang your jacket off a backpack or belt. Windproofing keeps you warmer on those breezy days. In our modern world, a media pocket can come in handy, even in the wild. A lightweight insulated jacket can be a great addition to your cold weather gear, especially if it is durable enough to last for at least a few seasons. But they also make great layering jackets, travel jackets, and everyday jackets. 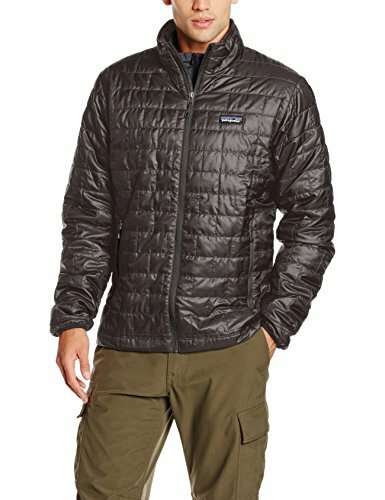 If you’re in the market for a new model, you can’t go wrong with Patagonia or The North Face jackets. Both are quality layers, but in our Nano Puff vs Thermoball comparison, one comes out on top. Though the Thermoball jacket has a more natural fit, longer cuffs, and that handy media pocket, it lacks a few features found on the Nano Puff. These include the durable, recycled materials in the shell, lining, and insulation. The Nano Puff also has the drop-tail hem, the storm flap, and the chin guard, all of which increase your comfort. And the handy carabiner clip-in loop lets you attach your packed coat to anything, leaving your hands free at all times.